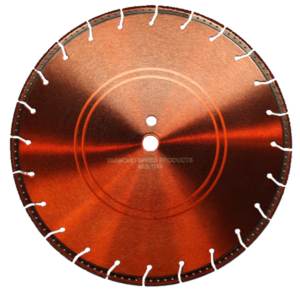 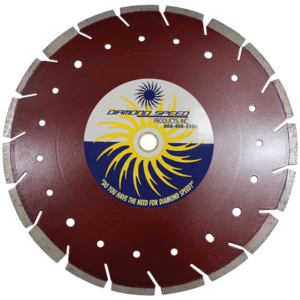 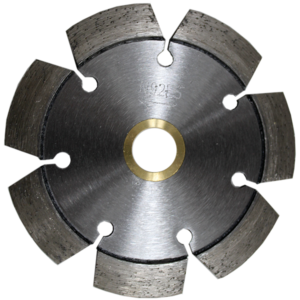 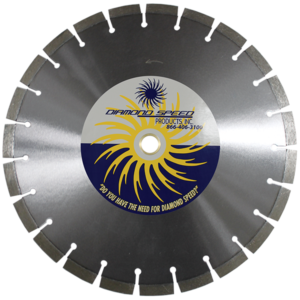 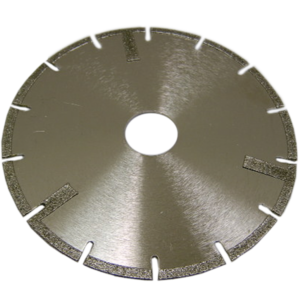 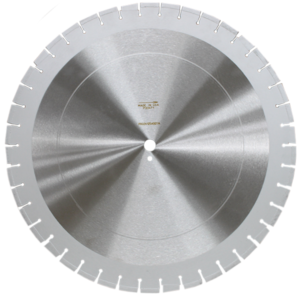 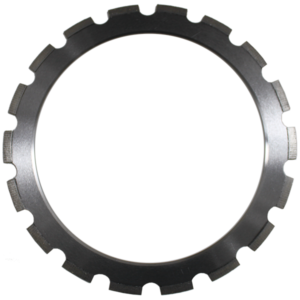 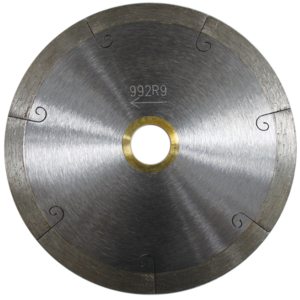 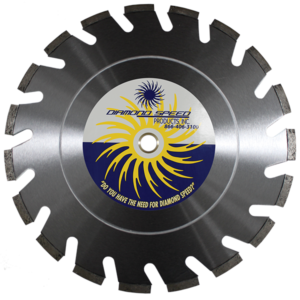 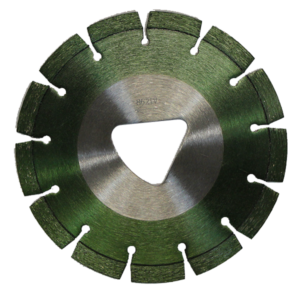 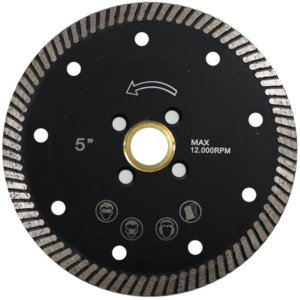 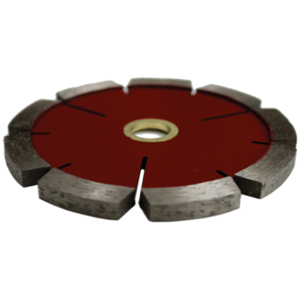 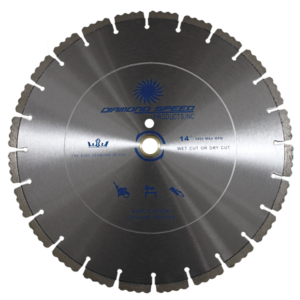 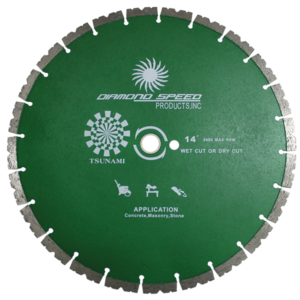 Wholesale Diamond Saw Blades - Diamond Speed Products, Inc. 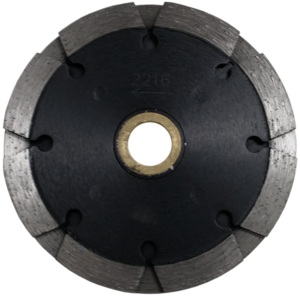 The X2 & X3 Blade Series The X2 & X3 Blade is the newest innovation to the Tuck pointing industry. 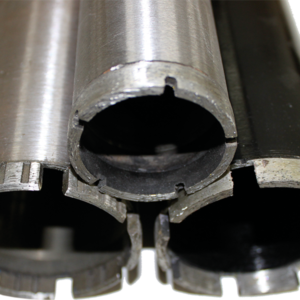 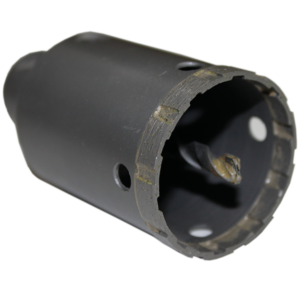 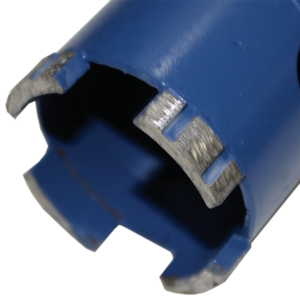 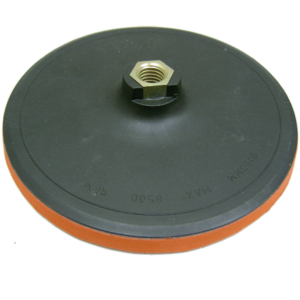 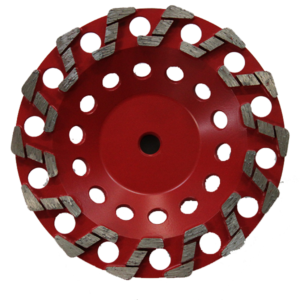 The Wet Corebit Series Wet Application – 14.5” Barrel Depth. 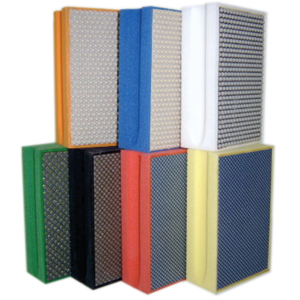 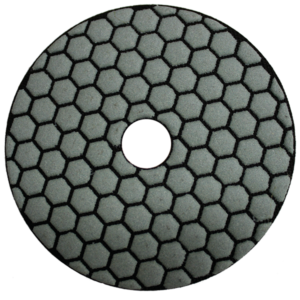 Applications: Wet Application for Reinforced Cured Concrete, Brick, and Block. 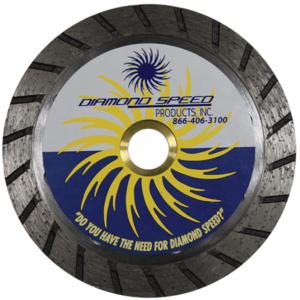 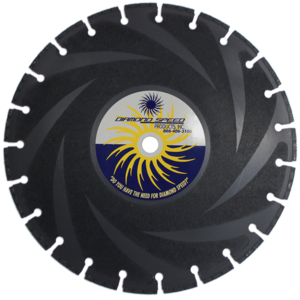 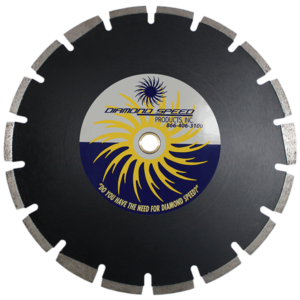 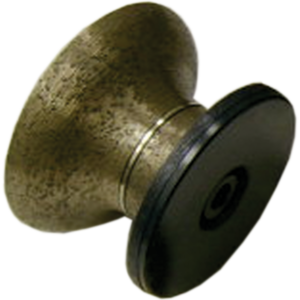 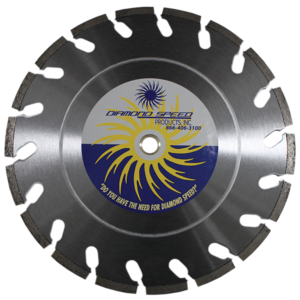 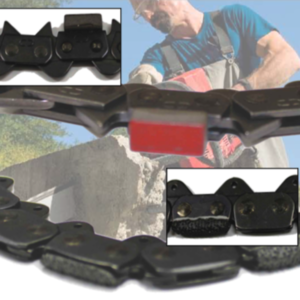 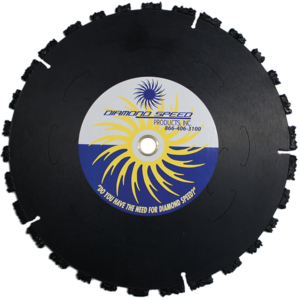 Been using their diamond blades for a few years now, last long and great price! 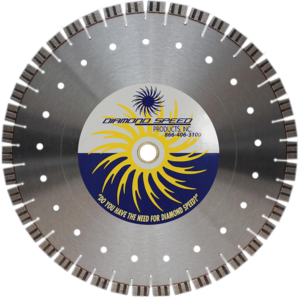 excellent service, great pricing, and cool people to deal with. 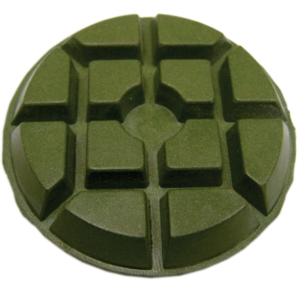 skulls of fire! 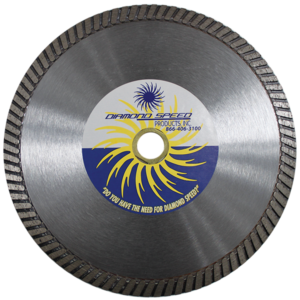 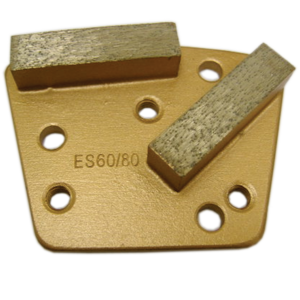 Great Resource for Diamond Blades and equipment. 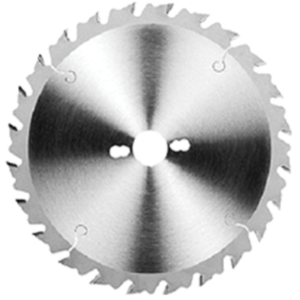 Construction GC resource. 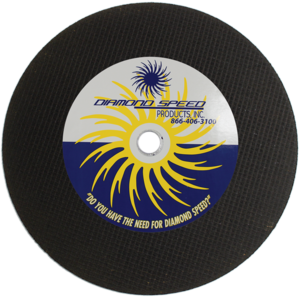 Ready to Order your Diamond Blades?